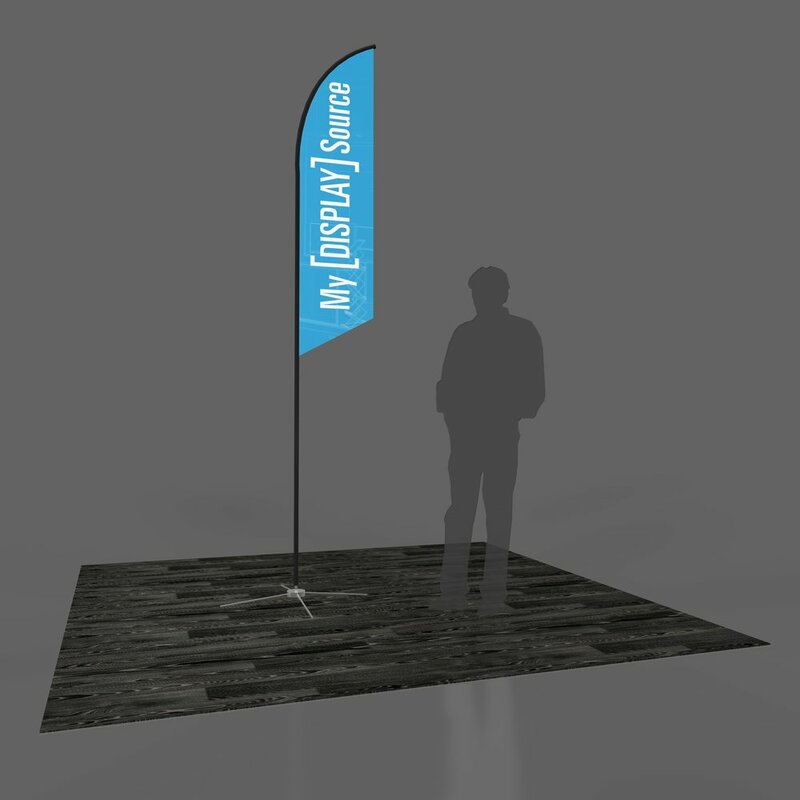 Whether you need an indoor or outdoor banner... Make a statement with a banner stands that can be purchased as a package or separately. 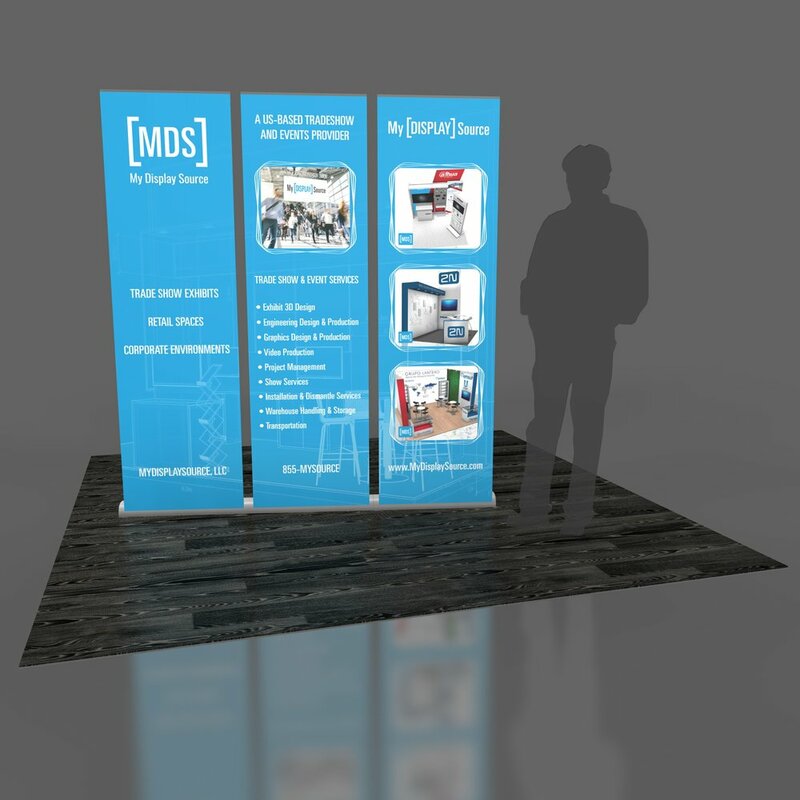 Get the most out of your banner stand when you purchase multiple graphics to fit your specific needs. If do not see what you had in mind, reach out! We can find it!